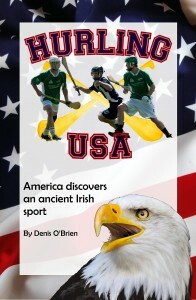 New Year Sale of 'Hurling USA: America Discovers an Ancient Irish sport'. 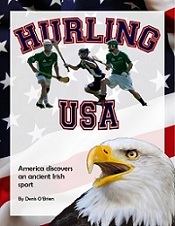 Get 15% Off the Print edition of 'Hurling USA' at CreateSpace eStore (only, not Amazon). 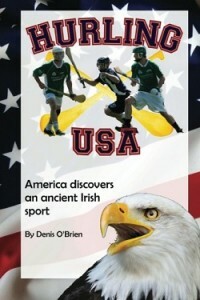 GO TO: https://www.createspace.com/4039130 and in the Shopping Cart put in this Discount Coupon Code: 7SKTEZEG Sale runs till Jan 13, 2014.